Showing recent results 1 - 15 of 3111 products found. 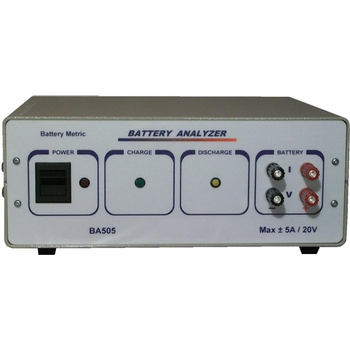 The BA500 analyzers are high performance battery analyzers with charge and discharge capabilities. 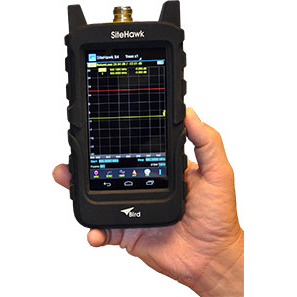 The analyzers connect to your computer via USB and the BA500WIN software program is used to control the analyzer and battery under test. 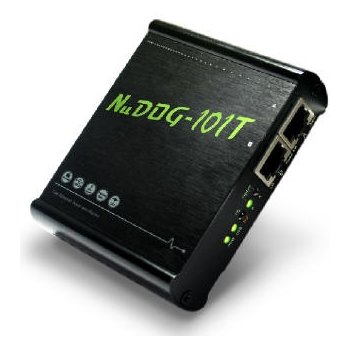 This system has a fast data collection system allowing you to collect and view as much data as required. Once you collect this data you can graph, analyze & save it. The TresCon analyzer system is the perfect solution for highly precise online measurement of NH4, NO3, NO2, SAC, PO4 and Ptot. 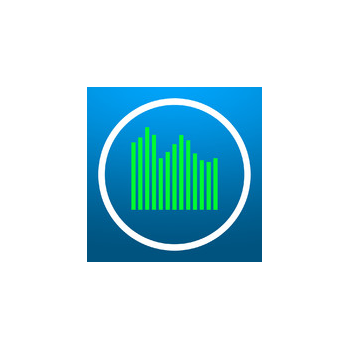 With the TresCon multi-parameter analyzer, up to 3 measuring parameters can be detected. Thanks to the modular setup of the system, you will have maximum flexibility when combining the parameters. Also, a later expansion by more measuring modules is therefore no problem. The economical solution for single parameter measuring points is the TresCon UNO. 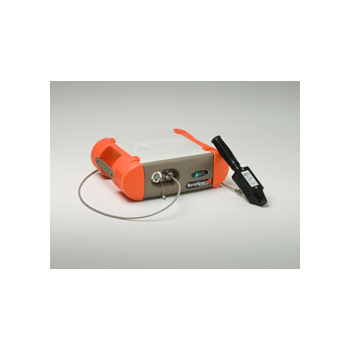 With this analyzer, you can measure all parameters, except for total phosphorus, at a low cost. 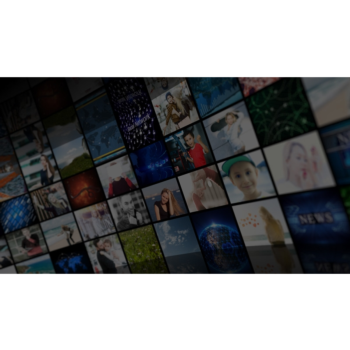 With support for the latest technologies used in the evolving media delivery area, such as HEVC, 4K, HDR, DASH264 and HLS7, the Analyzer FLEX and Analyzer OTT HE are applicable for IPTV, cable, OTT and broadcast head-ends. 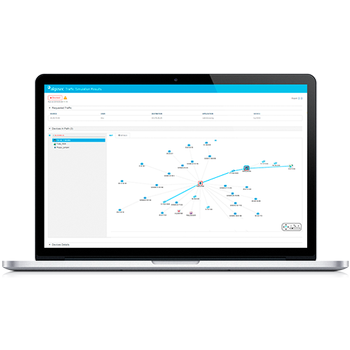 The powerful visualization and alarming capabilities provide head-end teams with full transparency in service performance, enabling operational agility and confidence. 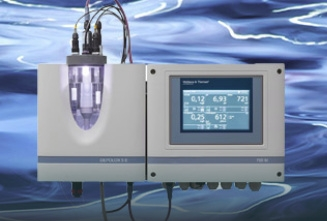 The DEPOLOX® 700 M analyzer is designed for measurement and limited control tasks in the drinking and process water industry. LabSpec 4 Standard-Res - ASD Inc.
ASD has raised the bar, yet again, for lab equipment with the introduction of the LabSpec 4 Standard-Res laboratory analyzer. 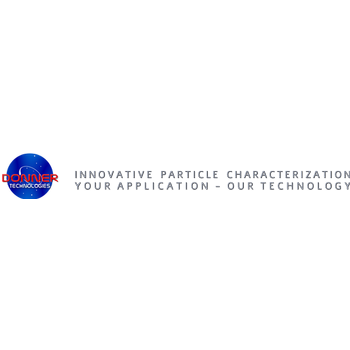 Employing state-of-the-art near-infrared (NIR) spectroscopy, the portable lab analyzer can quickly and nondestructively measure a wide range of materials with absolute precision. Improvements to the LabSpec 4 Standard-Res' spectrometer configuration have more than doubled the performance in the SWIR regions for faster, more complete material measurement. 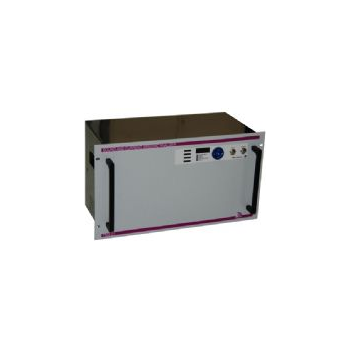 LabSpec 4 Bench Benchtop - ASD Inc.
Configured specifically for fixed-location analysis with AC power, the LabSpec 4 Bench benchtop analyzer provides all the performance of ASD's LabSpec laboratory spectrometer line in a space-saving and cost-efficient design. 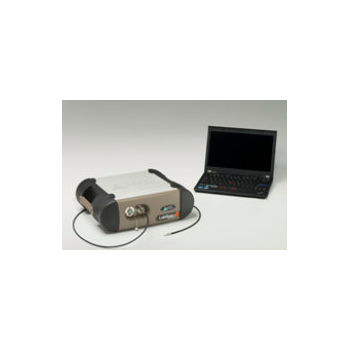 The benchtop analyzer features sophisticated near infrared (NIR) spectroscopy at a 10 nm resolution for accurate measurement of a wide variety of materials in real time. Like the portable models, an enhanced spectrometer configuration more than doubles the signal-to-noise performance in the SWIR regions. 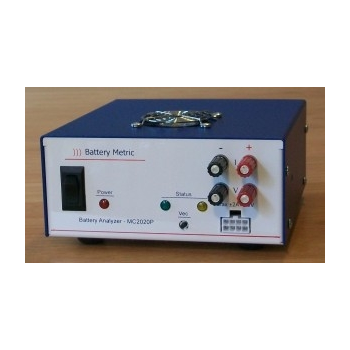 The MC line of battery analyzers offers several new important features. 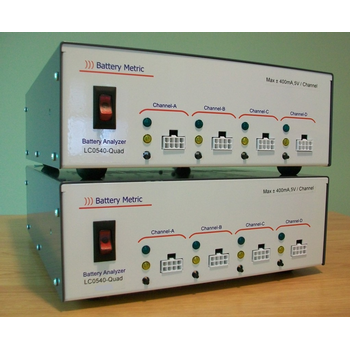 This line expands upon Battery Metric's history of delivering features and flexibility in a system that provides excellent performance and value. 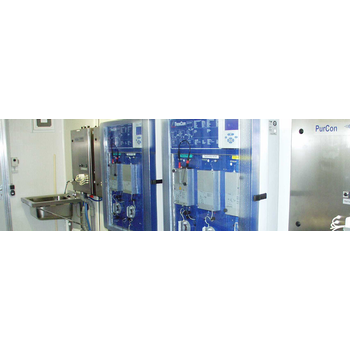 This analyzer is used as end of line control for electro mechanic components with electric motors, with or without mechanical reduction. While the motor is running at nominal speed, a spectrum and temporal analysis of the sound as well as a current consumption test is performed. Statistical analysis of the data acquired is also performed real-time, expediting the PASS/FAIL decision of the DUT. Standard-Res Mineral - ASD Inc. Designed to enhance the productivity of mining site ore analysis, the tough and portable TerraSpec 4 Standard-Res mineral analyzer, with 10 nm resolution, provides high-throughput mineralogical analysis to help you optimize ore processing, sorting and metal extraction. Analyzing the structural quality of complex, multi-tier, multi-technology applications is a monstrous task yet crucial to ensure systems don't fail. 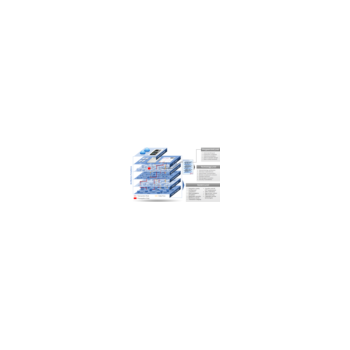 Enterprise architects need a reliable, automated solution to enforce architectures the ensure efficiency and stability of business critical applications. 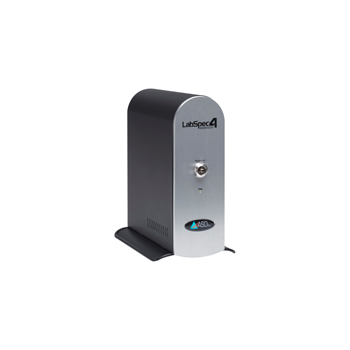 The LC Series machines are low current, low power devices configured for management of low capacity batteries. These devices offer very high input resistance and have current control as low a 0.25 micro Ampere. These machines also offer 3 current ranges. Select the device that has the current ranges required for the intended application. Other voltage and current configurations are also available.